Now we have decided on themes for our new home. 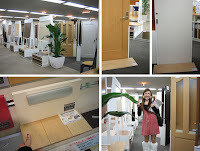 Accordingly, we went to a showroom and looked for warm-looking bright wooden floor and bright wooden fittings. "Bright, Natural, and Cute" is what I want for my new home!!! 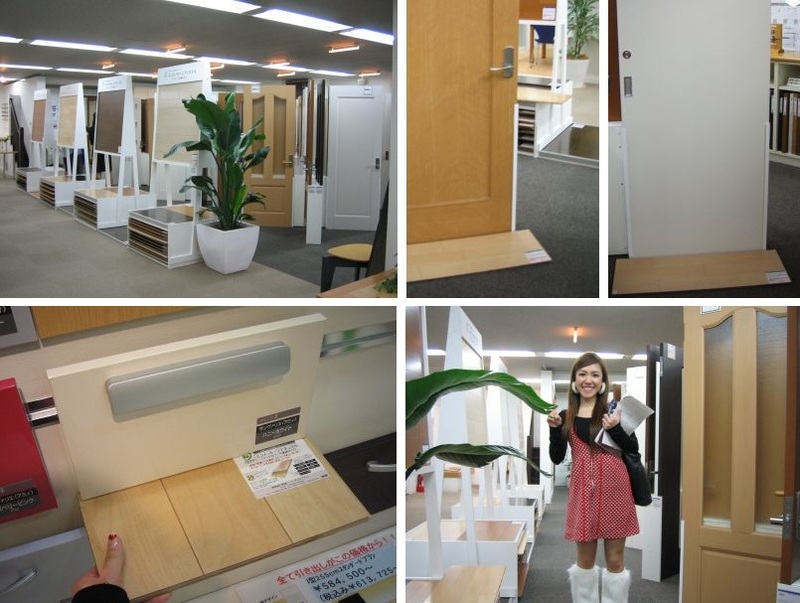 BTW, the color of my kitchen is going to be honey white with cute handles (left bottom image). I double checked the color with the floor sample. The high recently is around 68F (20C), but it is cold in the evening. We might need overcoat soon.